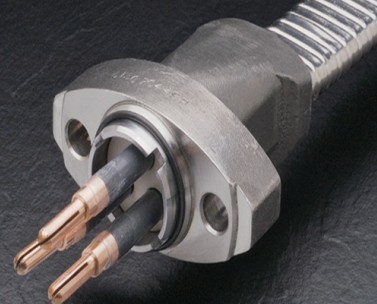 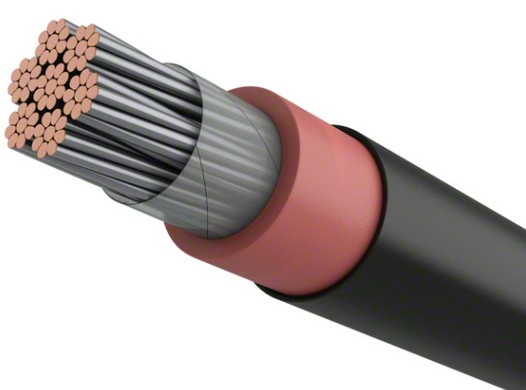 ﻿ Our coiled tubing reduce the risk of leakage of the instrument hydraulics. 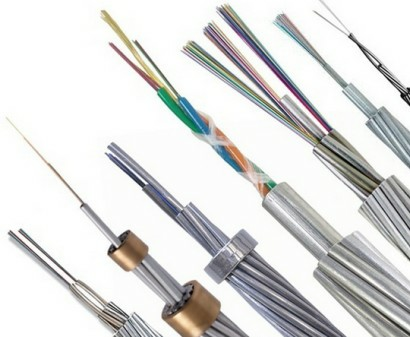 Our coiled tubing reduce the risk of leakage of the instrument hydraulics. 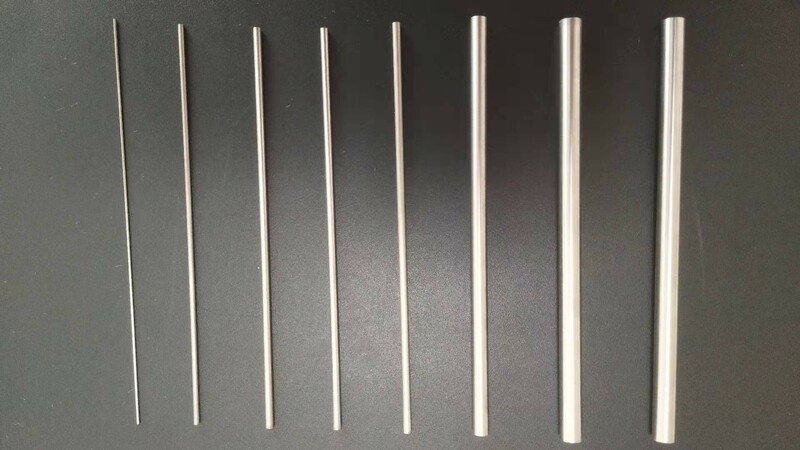 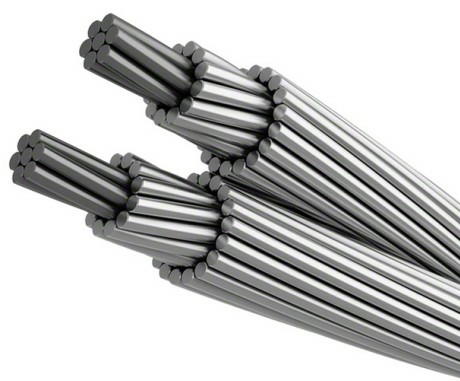 By reducing the number of joints in the system, the installation is more convenient, especially for vertically installed industrial and mining, the advantages are more obvious. 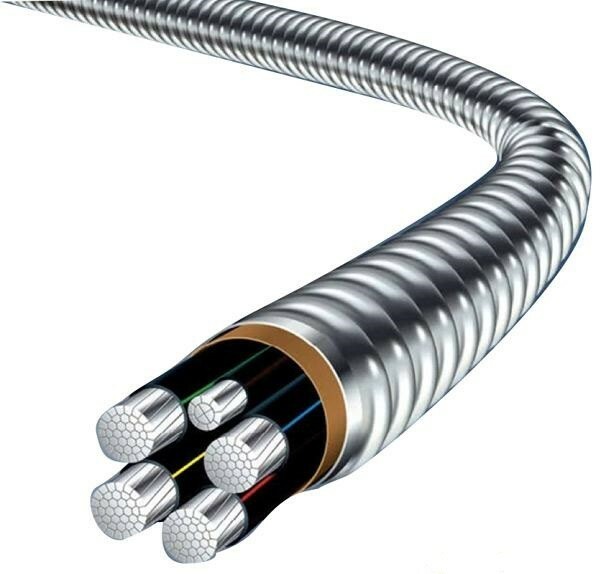 The coiled tubing improves the integrity of the entire system and reduces the risk of leakage, greatly reducing maintenance costs. 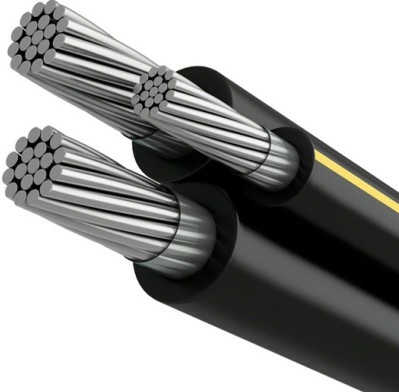 Our coiled tubes can be used as oil and gas downhole control lines, chemical injection lines, instrumentation lines, electric mixing lines or steam heating lines, pre-insulation lines, flue gas pipes, heater coils, etc. 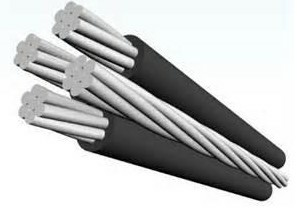 Material: 316L, 316, 304, ncoloy825, incoloy625, carbon steel etc.